Valiant Entertainment is proud to announce that Associate Editor Danny Khazem has been promoted to the position of Editor. 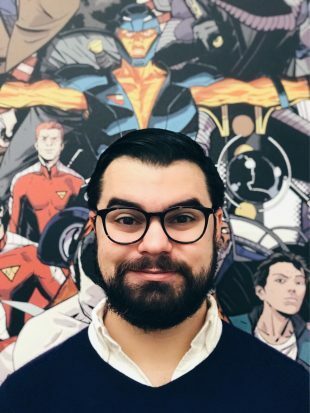 Since joining Valiant as Operations Coordinator in 2014, Khazem has steadily risen through the ranks as Assistant Editor and Associate Editor and contributed an array of acclaimed titles, including 4001 A.D. by writer Matt Kindt and artist Clayton Crain; DIVINITY II and DIVINITY III: STALINVERSE by writer Matt Kindt and artist Trevor Hairsine; WRATH OF THE ETERNAL WARRIOR by writer Robert Venditti and artists Raul Allen and Patricia Martin; and Eisner Award-nominated runs on both BLOODSHOT REBORN by writer Jeff Lemire and artists Mico Suayan, Butch Guice, and Lewis LaRosa; and FAITH by writer Jody Houser and artists Francis Portela, Pere Perez, Meghan Hetrick, and Joe Eisma. 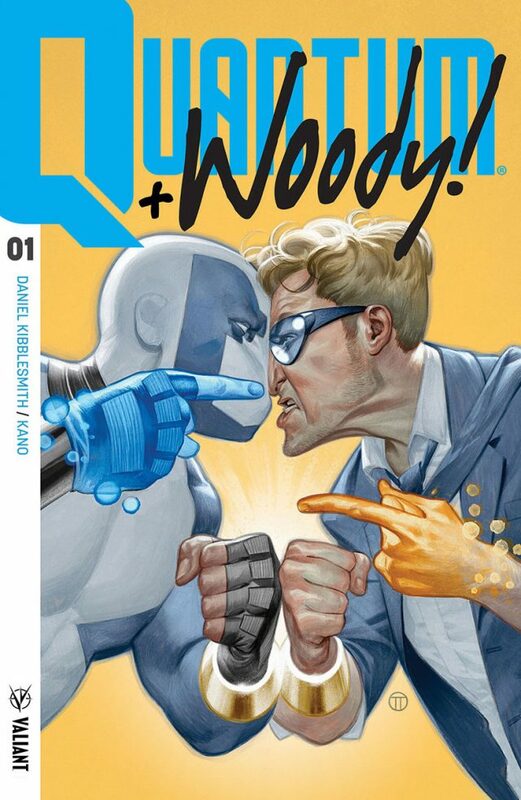 Khazem’s first title in his new role as Editor will be QUANTUM AND WOODY!, debuting on December 20th from writer Daniel Kibblesmith and artist Kano. Khazem is just the latest addition to Valiant’s growing editorial stable, which, in addition to Simons, also includes Associate Editor Charlotte Greenbaum, and Assistant Editors Benjamin Peterson and David Menchel. He holds a B.A. from Stockton University.